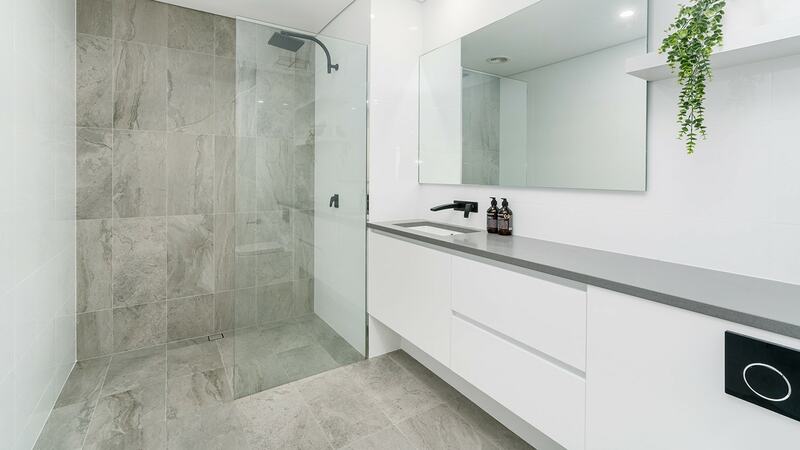 With over 20 years experience in bathroom renovation and design, Shane Rolfe Plumbing is a well-established family business with strong ties to the local Wynnum Manly area. Whatever your renovation needs may be, we can get the job done. We’re easy to communicate with and our friendly team will treat you as one of the family. We go the extra mile for our clients and are available to provide quotations at your convenience, including Saturdays. We take pride in our work and are passionate about creating modern renovations that will exceed your expectations.